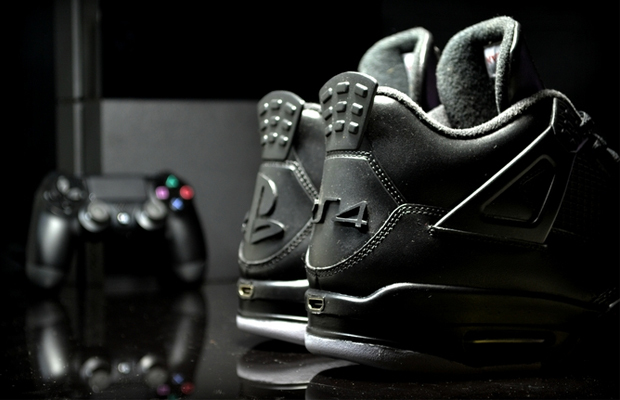 Gaming console and sneaker collabs are really nothing new, has this isn’t the first time the PlayStation brand has teamed with a footwear manufacturer for a special edition sneaker. 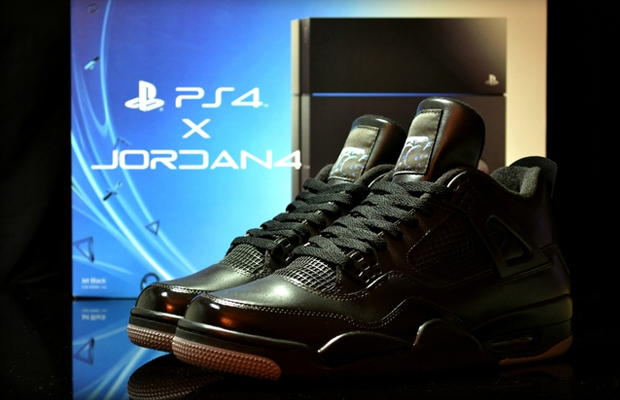 Only this time out, Sony’s gaming platform is linking up with FreakerSneaks, a custom sneaker company to produce this all-black JRDN 4 X PS4 Sneaker Bundle. 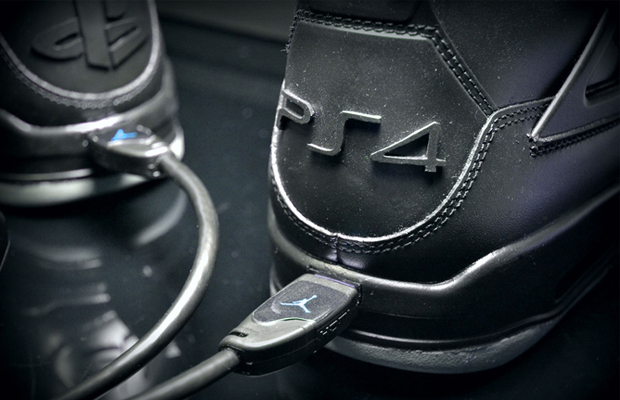 Only 10 pairs are being made, each one running for $950. Worth the investment? You decide.